Free recipes and shopping list below! I’m so excited to share a new post in my custom freezer meal plan series! 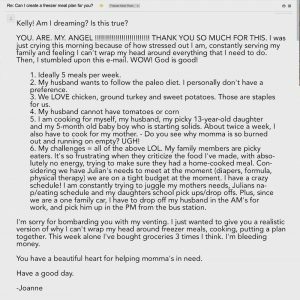 Each post highlights a fan of The Family Freezer and why making more freezer meals will simplify their life. 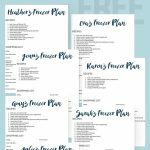 It also includes a list of freezer-friendly recipes that I think they will love and the free printable version of all of the recipes (and a full shopping list) so anyone who wants to make them all at once will be set. CLICK HERE FOR THE FREE PRINTABLE RECIPES AND SHOPPING LIST OR READ ON FOR MORE INFO. This blog post explains why I made the hundreds of freezer meals that make me a freezer cooking expert. 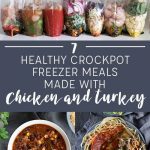 My first custom plan included seven crockpot freezer meals made with turkey and chicken for a woman named Eva. Here’s a link to the full custom freezer meal plan series in case I don’t get a chance to come back and update this post. 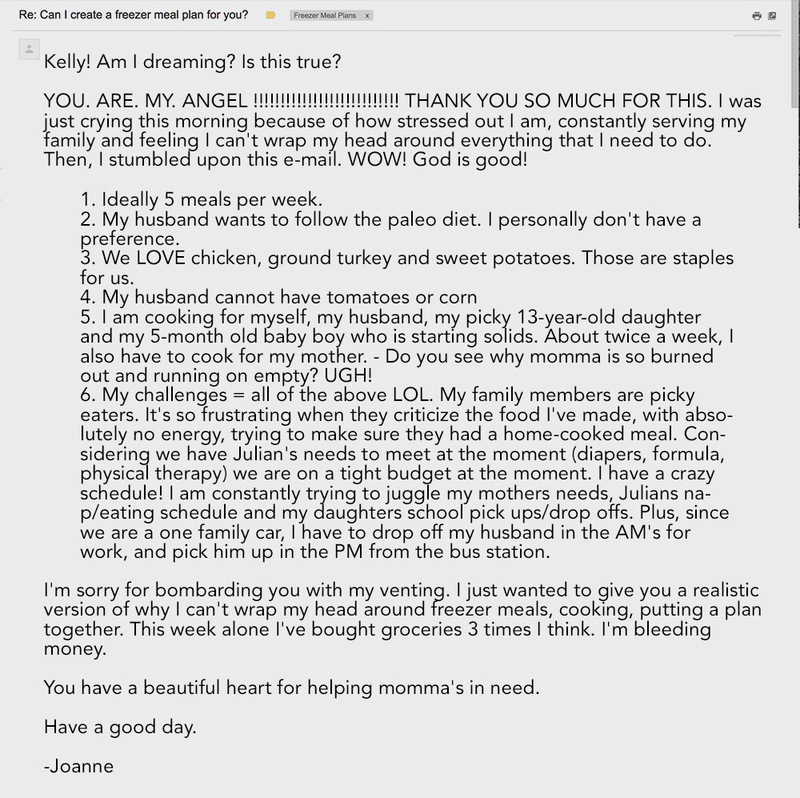 The people on my free email newsletter list sent me over 300 requests for custom freezer meal plans, so I can’t help everyone, but I’m doing my best to choose people who I think will be relatable and helpful to everyone else. First, you are too kind. Thank you for encouraging me with your email. As a mom of five, I totally understand the lack of time, money, and energy. I think your story will resonate with a lot people, so thank you for sharing! 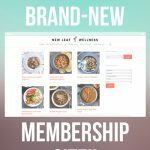 To come up with ideas for you, I logged into our freezer cooking membership site because it’s full of easy and healthy recipes that can be frozen without any cooking ahead of time. I browsed through the Paleo recipe photos and found four recipes with chicken that I think you’ll LOVE (see below). I also looked at the Paleo ground beef recipes because I figured it would be easy to substitute ground turkey. I was careful not to pick anything with tomatoes or corn and I think baked sweet potatoes would be an AWESOME side dish for any of these meals. CLICK HERE FOR THE FREE PRINTABLE RECIPES AND SHOPPING LIST. 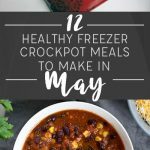 I am also giving you a free membership to our Freezer Meal Pro site so you can make any changes that you want to this list. It should make your future freezer meal prep sessions easier than ever. If you are logged into Freezer Meal Pro, click here to view and edit the menu. Let me know what questions you have! I hope this helps! Friends, stay tuned for more custom meal plans on my blog. I can’t wait.